Binance Verification Time – What you Need to Know! 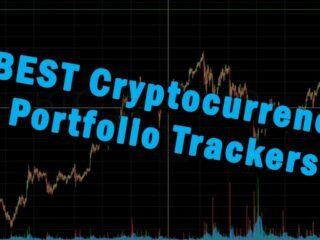 Binance is one of the fastest growing exchanges for trading cryptocurrencies. 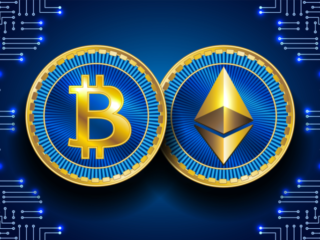 In the short duration of 5 months, it has reached the 10th position among the top volume cryptocurrency exchanges. 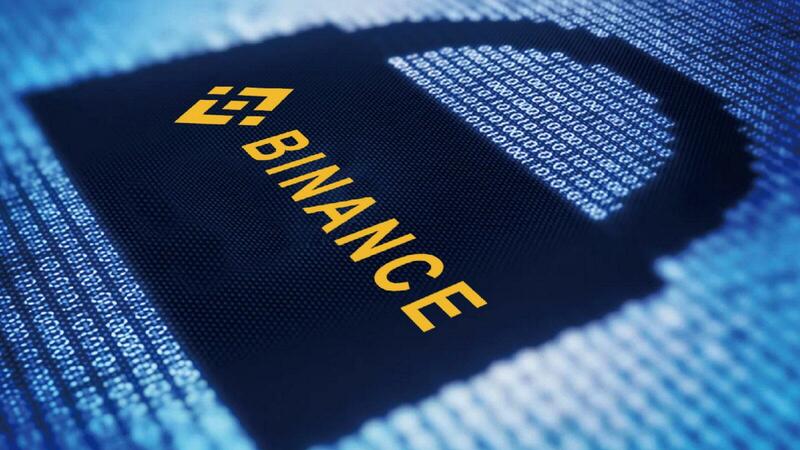 Binance has become so popular as it is available in multiple languages, with a user-friendly interface, and it also enables processing orders at an extremely high speed. 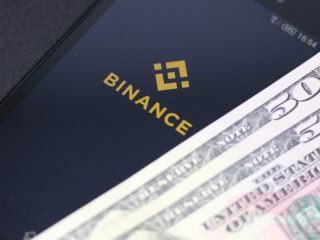 Binance is a Chinese exchange that also allows American citizens to use it. 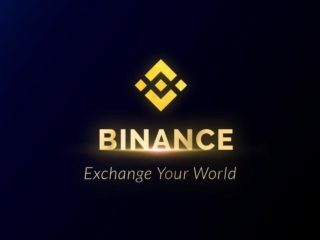 You need to know that the verification time on Binance can vary depends on many factors. 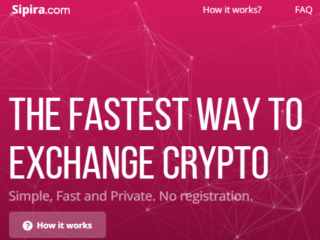 Users first have to create an account to use the exchange. Then there are two verification levels. Level 1 is fairly simple and straightforward, and you don’t have to verify your account. But, it has a 2 BTC daily withdrawal limit. 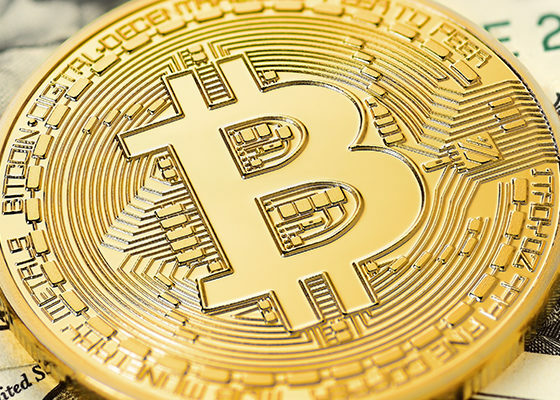 If you want to be able to withdraw up to 100 BTC in a day, then you need to go through the Binance identity verification and upload some identification (i.e. driver’s license, passport, or other photo ID) and wait till you are approved for level 2. You will get an email verification after your registration is complete. 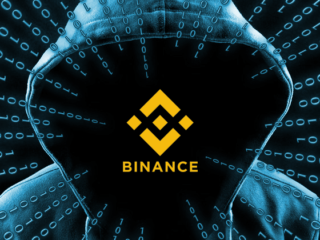 You can also set up two-factor authentication to your Binance account by enabling the SMS Authentication for higher security. 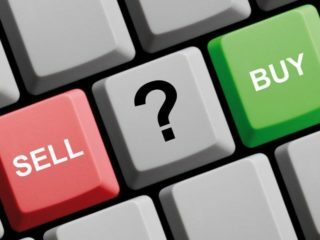 By the way, if you want to close your Binance account, we have a guide on that. 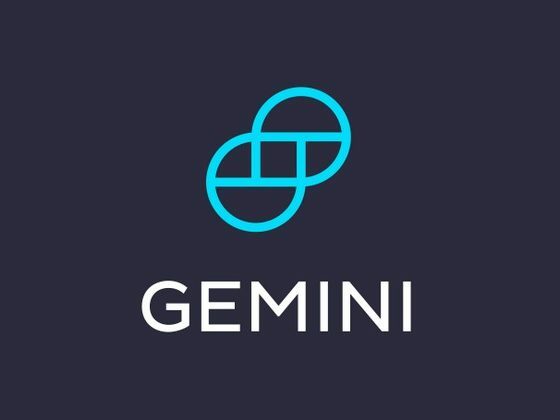 Time for verification can vary depending on how busy the site support staff are, so make sure to plan ahead if you wish to withdraw larger amounts and make sure this step is complete before depositing and trading large sums on the exchange. Account verification might take a couple of days or even a week. 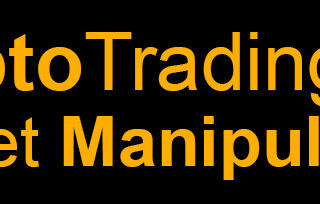 You can trade without verification, but you will be limited to withdrawing only 2 BTC per day. 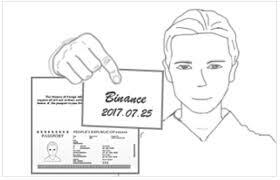 If you submitted all the requested documents and still awaiting verification, please be patient as Binance needs some time process your request in the order it was received. Firstly, please be sure to complete the entire ID verification process within 15 minutes, and do not refresh the browser at any time during the application process. If you take longer than 15 minutes or refresh the browser, you must wait 30 minutes before trying again. Photos must be in PNG or JPEG (.jpg .jpeg .jpe .jfif .jif) format. Photos must be clear and high-resolution, with all information clearly visible. Photos and documents must not be edited or manipulated. ID must be valid (for example, passports that have expired will not be accepted). Only one person per photo. The handwritten note must say “Binance” and the exact date. We suggest using a digital camera instead of taking a selfie on your phone. Make sure you follow all the provided instructions in order to avoid unnecessary details and get your account verified in short time.